Sandstone. 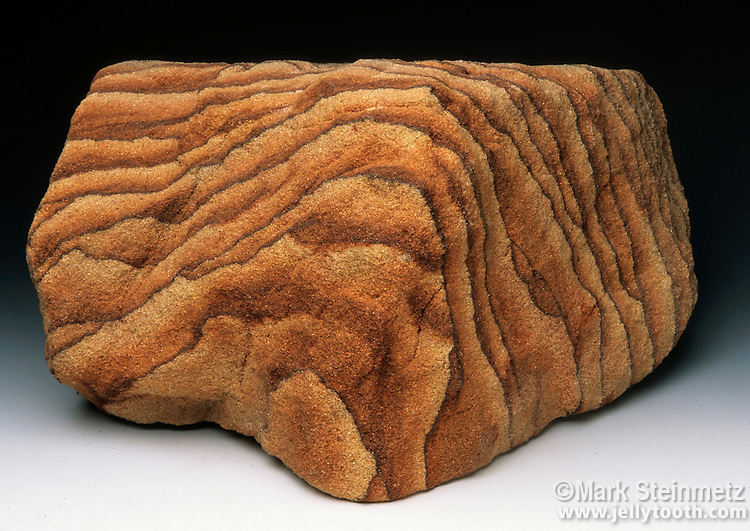 Logan sandstone from the Mississippian Period 325-345 million years ago. Mansfield, Ohio. Quarried as an excellent building stone.